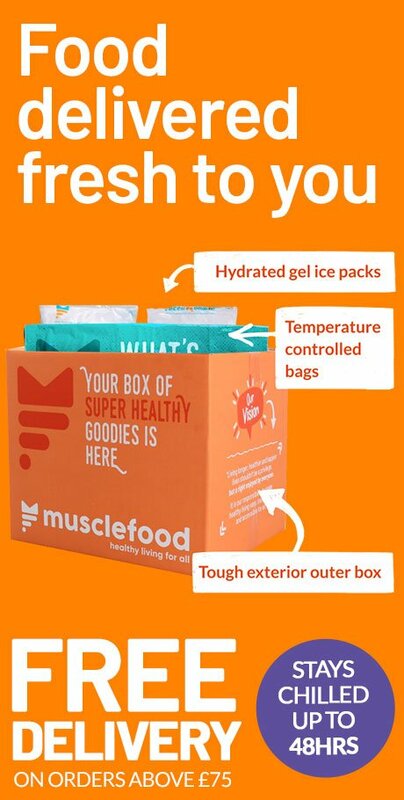 As if trying to lose weight wasn’t hard enough, supposed health food companies are now selling diet foods which could actually be making us fatter! This is by no means an exhaustive list. Unfortunately the diet industry has thrown a HUGE amount of so cold ‘health’ food products onto our isles and so we have chosen what we believe to be 5 of the worst and most commonly purchased. 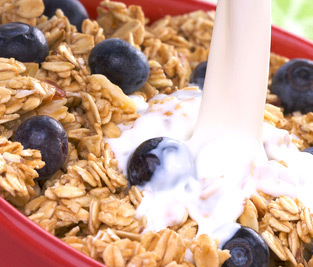 It’s easy to see granola as a healthy breakfast option as far as cereals go. Boxes are sold to you with claims of being made with ‘real’ and natural ingredients but what they forget to tell you is that most supermarket granolas are loaded with more fat and sugar than good. Granola does contain healthy ingredients like Low GI oats and nuts which are a good source of fat but stick it all together with fat and sugar and you’re day is off to a bad start. Better known as fruit and nut mix, trail mix is often seen as a healthy alternative to snacking and food on the go by people trying to lose weight. What we tend to get is mixture of fruit and nut which are extremely calorie dense, the last thing you want when trying to lose weight. Dried fruit can be full of extra sugar and mixed with nuts, a large bag can contain up to 3,000 calories! Fruit juice is seen as a healthy start to the day and despite being packed full of vitamins and minerals fruit juice is also packed full of sugar, even more than cola! 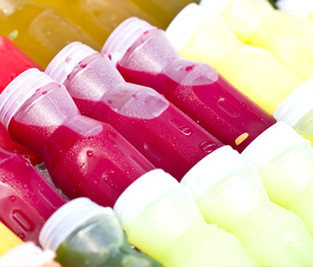 Lots of the fruit juice we are sold is just sugar, water and a tiny amount of fruit flavouring. Even if it’s made with real fruit all the good stuff like the fibre has been removed and what remains is the sugar - and lots of it! Agave nectar is a syrup that is often added to food to give a sweet kick without the feeling of adding sugar. Truth is you could be better adding sugar! Agave is known to contain high levels of fructose which in large amounts can cause elevated levels of insulin the fat storing hormone. Hardly what you need when your goal is to drop fat! Brown bread is actually no better for you than white bread. Don’t be fooled by the fact it’s brown. 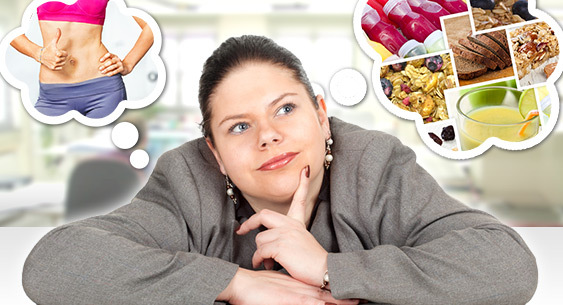 This is purely a trick by food manufactures to make you think you are choosing a healthy option. 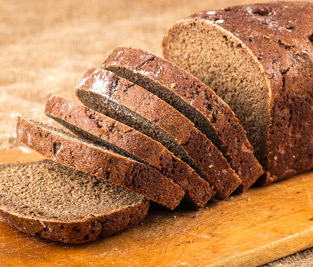 Brown bread is nothing more than white bread made brown using chemicals and colourings. Please note we are talking about BROWN BREAD and not wholewheat or other varieties! It is not made with whole grains and will spike your blood sugar just like white bread will.